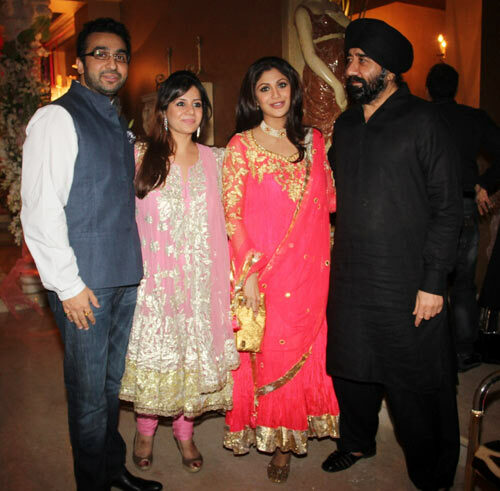 Shilpa Shetty and husband Raj Kundra attended close friend and business partner Kiran Bawa's Diwali bash on November 12. Shilpa and Bawa are so close that the former even got married at Bawa's Khandala villa three years ago. 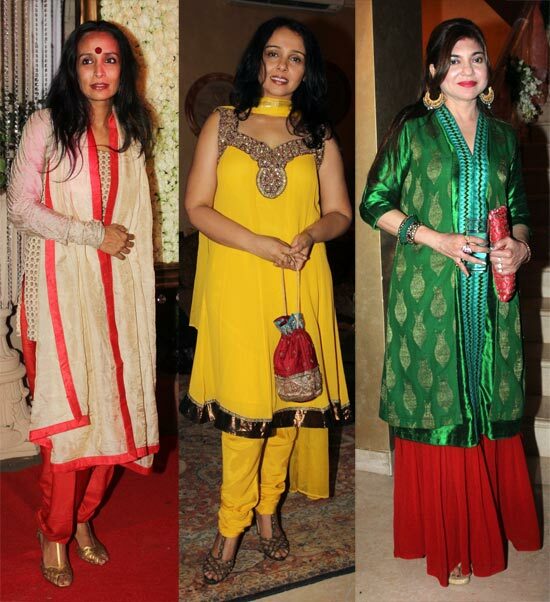 Click Next to see the star guests at Kiran Bawa's Diwali bash. Shilpa Shetty and Raj Kundra pose with the hosts of the evening, Kiran and G S Bawa. 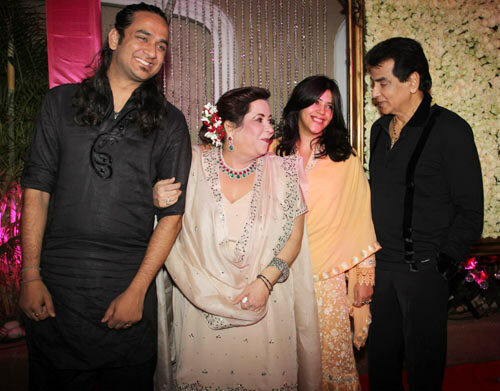 Jeetendra attended the bash with daughter Ekta and wife Shobha. 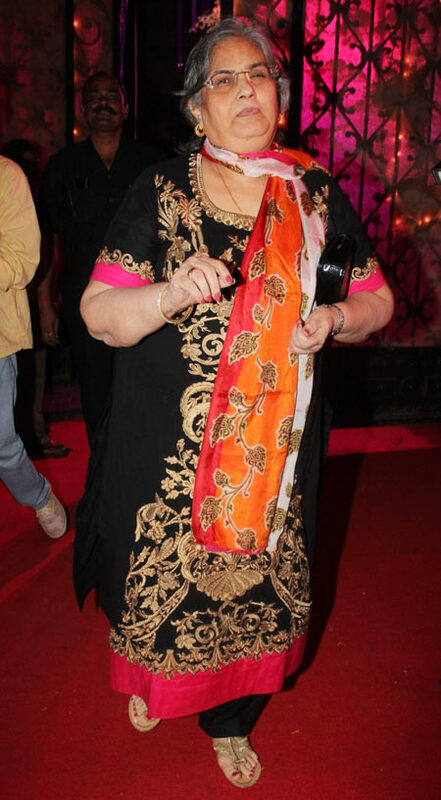 Salman Khan's mother Salma Khan puts on her dancing shoes. Television actors Apurva Agnihotri and wife Shilpa Sakhlani arrived. 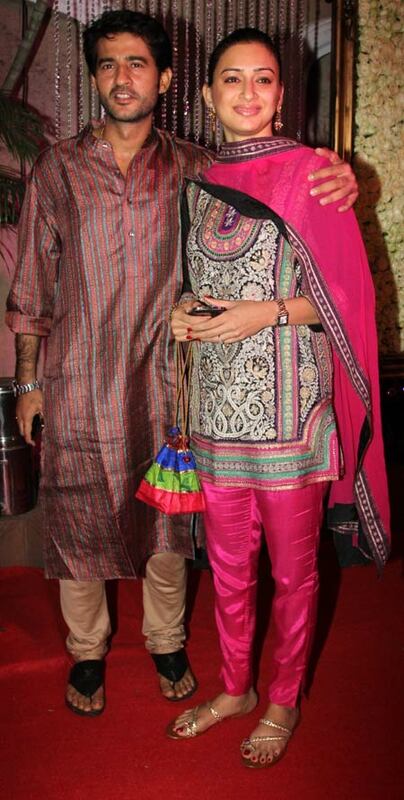 Mandira Bedi arrived with husband Raj Kaushal. 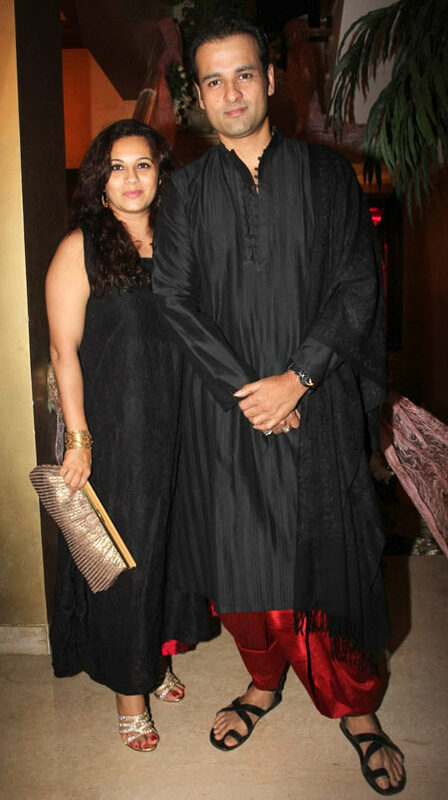 Raveena Tandon arrived with husband Anil Thadani. Rohit Roy arrived with wife Mansi. Chak De! India girls Vidya Malwade and Sagarika Ghatge arrived together. 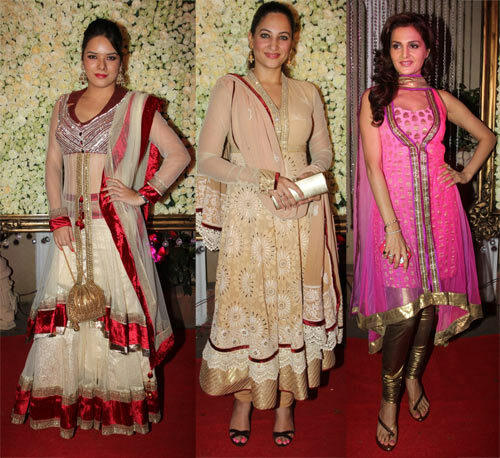 Udita Goswami, Rakshanda Khan and Monica Bedi wore traditional wear for the party. Suchitra Pillai, Suchitra Krishnamoorthy and Alka Yagnik arrived. 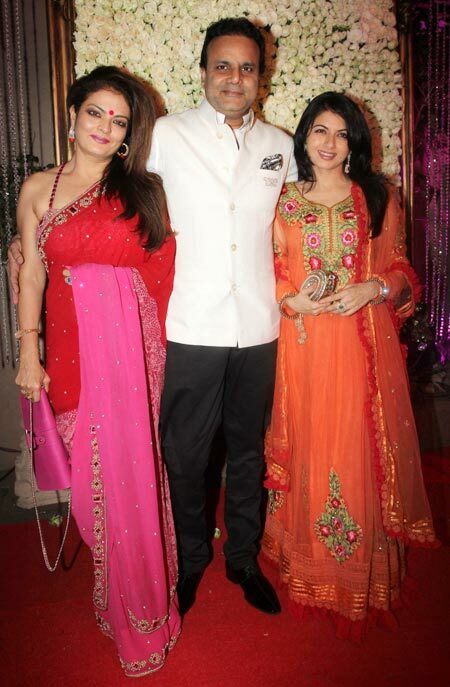 Actress Sheeba posed with Bhagyashree and her husband Himalaya. Television actress Shama Sikander posed with boyfriend Alex O' Neil. 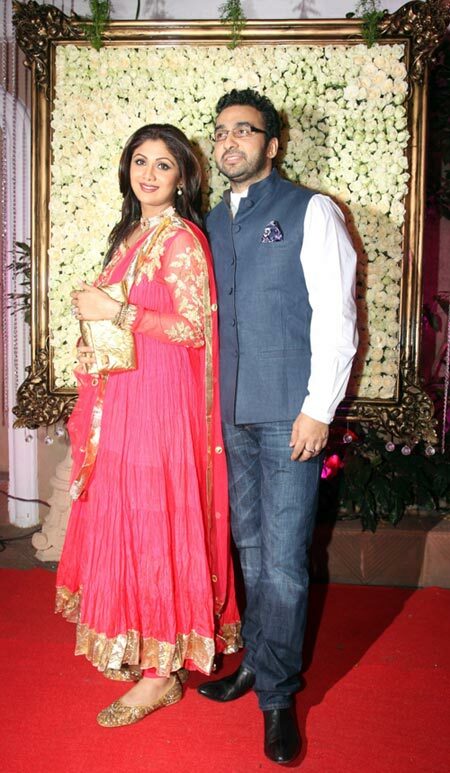 Television actor Shabbir Ahluwalia arrived wife Kanchi Kaul. Television actor Hiten Tejwani came with wife Gauri Pradhan.